Following a multi agency pitch, Campus Shoes, India’s premier and fastest growing sports shoe brand, has selected Ogilvy India, as its official advertisement and branding partner. 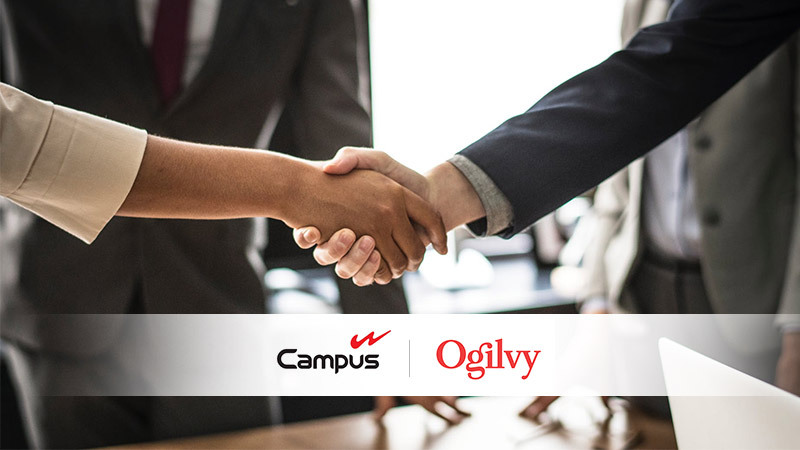 The on boarding of Ogilvy as the branding and advertisement partner is in lines with Campus’ evolving avatar in the marketplace in the last few months as a youthful, performance-oriented brand. On the other hand, Ogilvy India is a subsidiary of the globally-renowned WPP group, and has established itself as one of the leading advertising agencies across the country since its inception in 1928. Some of the prominent clients for whom Ogilvy has designed highly acclaimed and iconic ad campaigns in the recent past include Fevicol, American Express, Ministry of Tourism of the Government of India (Incredible India), Vodafone, Dove, and so on.